Thank you for coming to visit, Miss Lauren! We loved having you! And now I won’t waste any time. 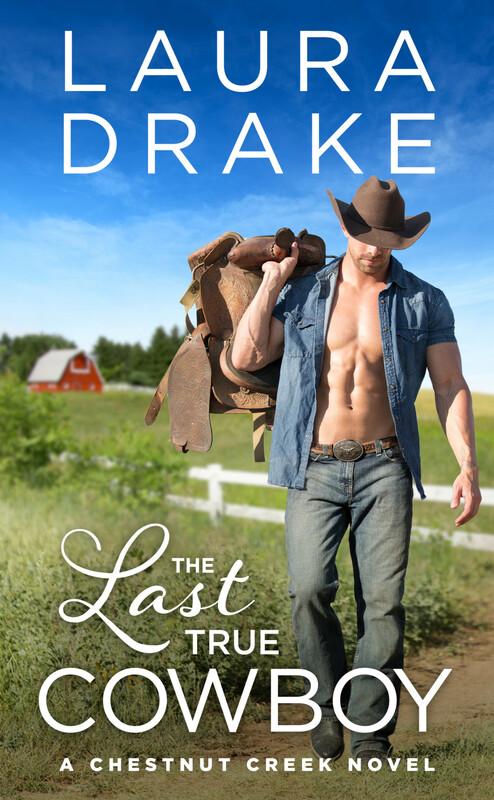 Two people will win an ebook copy of The Last True Cowboy! And they are………… Drumroll ………………. Woo-Hoo! I’m happy for you ladies! Miss Laren will contact you so be watching. Laura, Thank you so much for selecting my name. 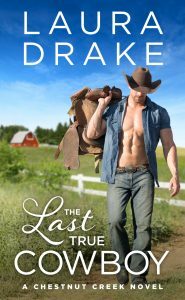 I look forward to reading THE LAST TRUE COWBOY. Congratulations, Jen. Enjoy.